Several months ago, Two Stories Media was approached by a local company, Seat-Em, to film a television advertisement for them. 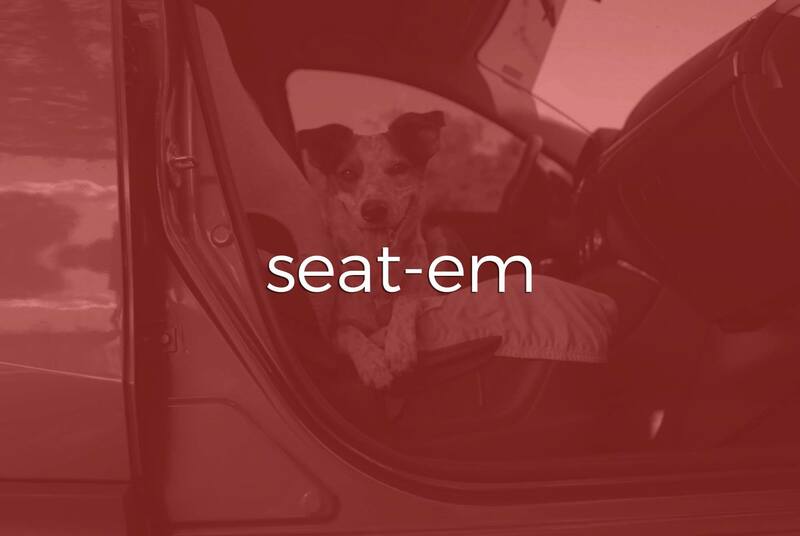 This company specializes in making seat covers for vehicles that protect your car’s upholstery from your pets. Since many of us here at Two Stories Media are dog owners, we were looking forward to this project. My role in the advertisement was to write a script for the commercial that highlighted Seat-Em’s product. After a few emails and discussions with the company’s owner, I had a good idea of what to write. The owner liked our idea of adding a little humor to the narration and keeping it light. The idea also had us using Kevin and Brittany’s dog in the spot, so I wrote it to cater to dog owners. The opening tag, “Man’s best friend. Unfortunately, not man’s cleanest friend” set the tone right away for the product. The narration for the commercial turned out very well, and in fact the entire project was successful. This was certainly one of those projects that we here at Two Stories Media enjoyed doing.